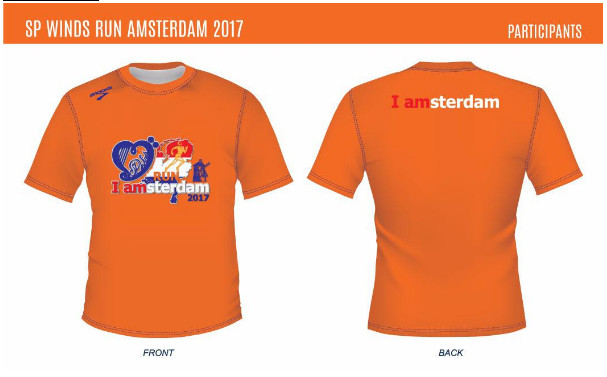 SP Winds Run Amsterdam 2017 | JustRunLah! 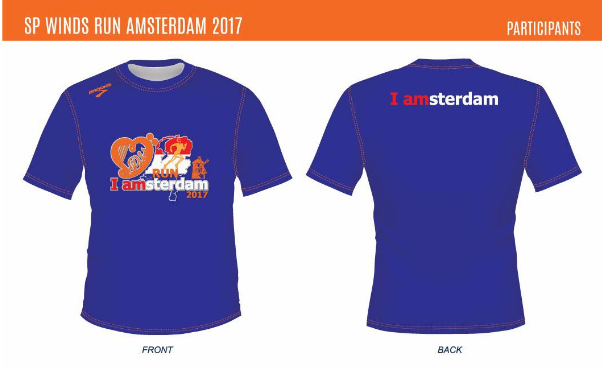 The objective of the run is to COLLECT FUND for the SP Winds to participate in World Music Competition 2017 in Netherland. They need a considerable amount of money to be able to take part in the event. I.e. payment to organizer, air fares and coaches, accommodation, food etc. We look forward to kind and benevolent companies, corporations and individuals taking part in this run for the girls. This is the least that we all can do for them as they have been practicing with their instruments really hard. See you all there. Thank you.